Hey, where has everyone been? Hopefully, you are all taking caring for queens you have successfully found this summer! I'd love to hear about what you guys have found so far, although I'm not sure if this would be the proper thread. Perhaps we should start a CO thread in the Community Hub board, seeing as there seems to be a good amount of anters in CO. 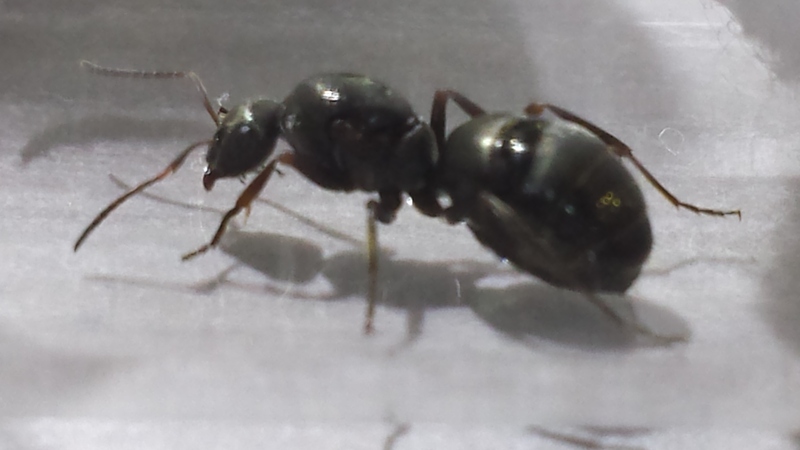 Cool Lasius queens, Is the first pic a Formica? That is what I think, I have caught the exact ants as well. I really wish I was 18 so I could sell my other tetramorium queen and nanitics I have in a test tube setup. I'm only 17 and I can drive but sadly I'm not an "adult" yet. 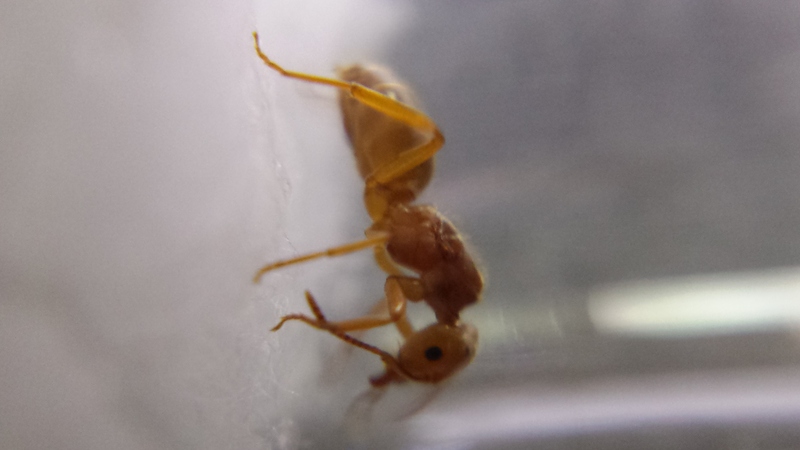 The GAN project would be a good way for me to get rid of this starting tetramorium colony cause I'd hate to just throw it out in the wild and have it die. Haven't been on here in a while, glad so many people are having success! 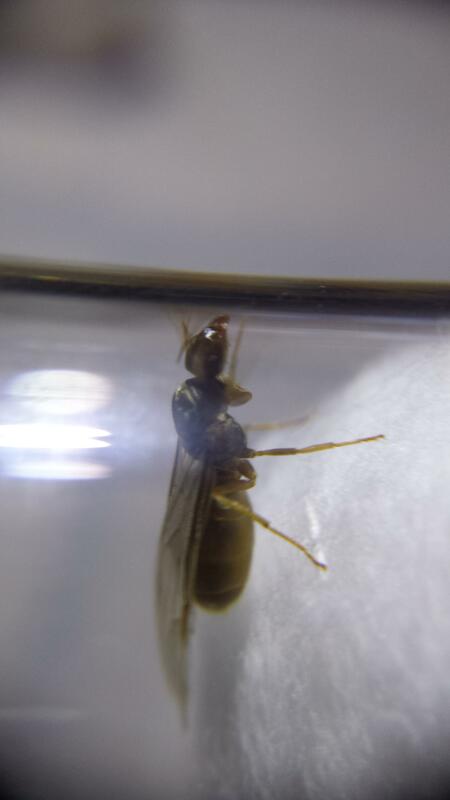 I caught 10 Pogonomyrmex Occidentalis just over a month ago, two queens have their first nanitics, and one queen had eaten her eggs but has luckily just started laying new eggs this past week. Also, one queen has passed away leaving a single worker behind, does anyone know if it's possible that worker could join another queen by chance? 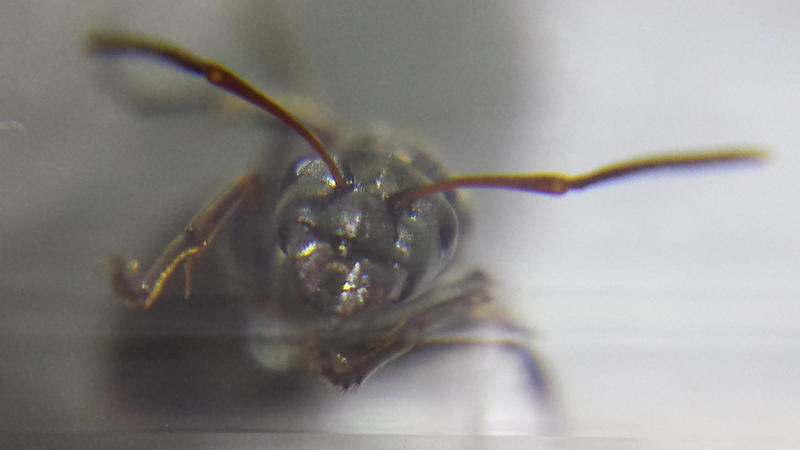 Wish I lived closer to the mountains so I could have caught some Camponotus queens, but oh well. 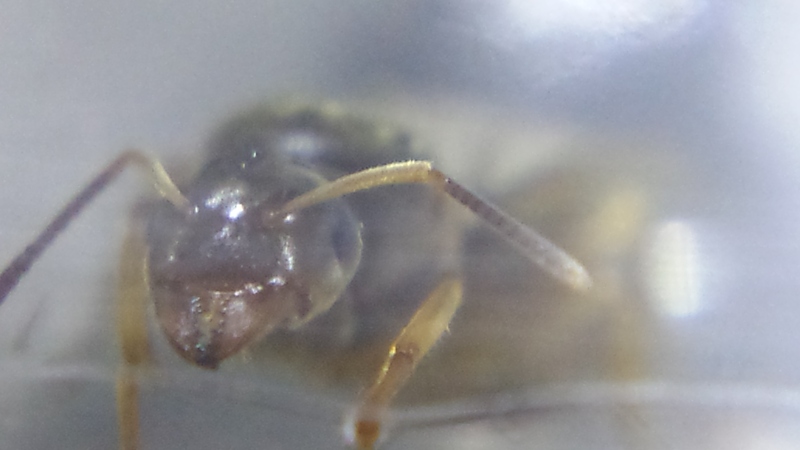 Hope you all have success with your new queens! I'm not sure what this was and if they were fertile queens so I didn't catch any. Does anyone know what they were doing? You have to either dig them up or find them on the surface while their spreading the colony. This is due to them latin in the nest. Where do you find Argentine ants in colorado?